If you find yourself glazing over every time your ad agency or TV rep starts talking about cost per points or PUT levels, then I have the perfect remedy. 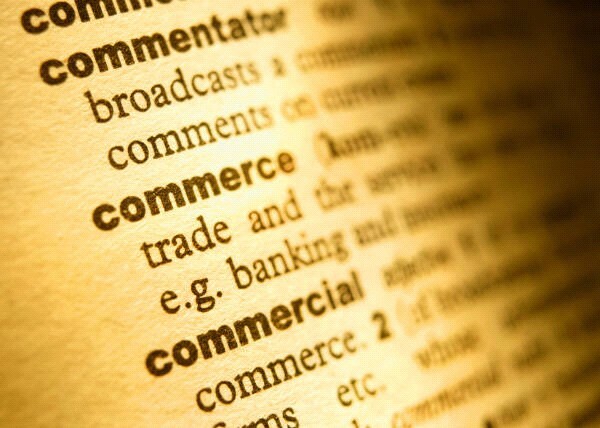 Just click on the link for a comprehensive glossary of over 150 retail TV advertising terms and definitions. So the next time they start laying on thick with the TV media buying jargon – you’ll be more than able to hold your own. This entry was posted on Thursday, September 3rd, 2009 at 2:36 pm and is filed under Media Planning, TV advertising. You can follow any responses to this entry through the RSS 2.0 feed. You can leave a response, or trackback from your own site.